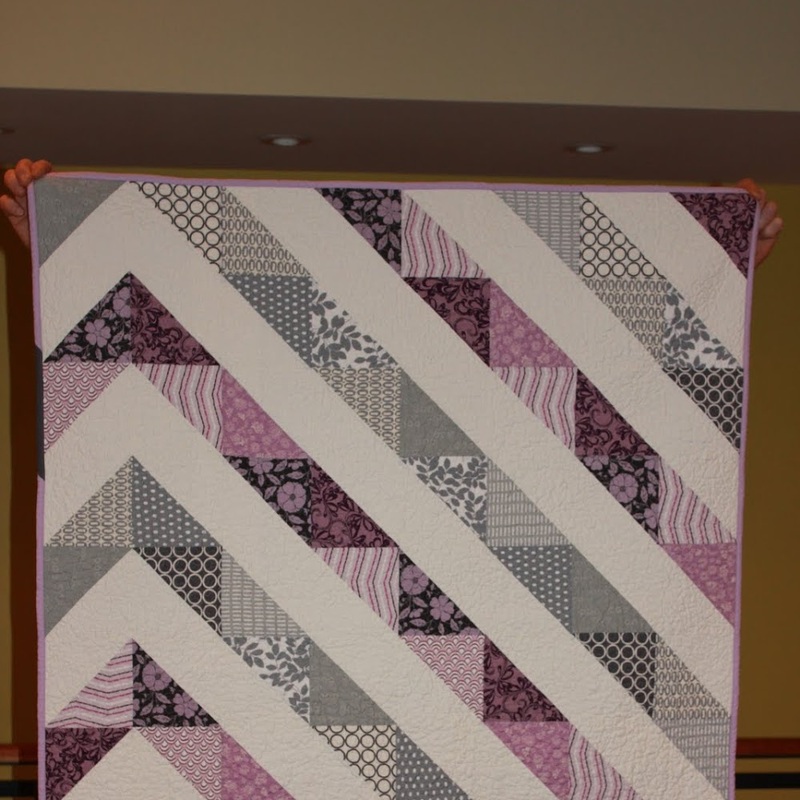 Saturday Musings -- Podcasts while quilting? I am not a big fan of silence—maybe it's because I never had kids ;-)—but I need something going on in the background, particularly when I am quilting. I have a small TV in my quilting studio that I inherited when my parents downsized a few years back. But I can't really watch something that takes a lot of paying attention, particularly visually. So after watching what seemed like every episode, of every season of Blue Bloods and Law & Order SVU, I started on Netflix documentaries. It was hit or miss, as I never quite knew when I started how much attention it would require. Then it struck me ... podcasts. I have been a podcast listener for years, mostly when I am running, hiking solo, or when we're driving on longer trips. 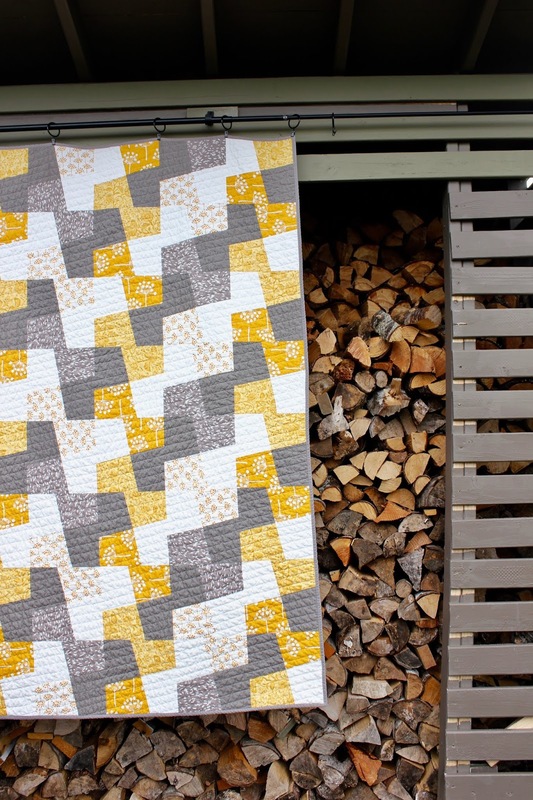 Why not when I am quilting? It's awesome! I bluetooth my iPhone to a small, portable speaker that I had purchased for our T@b Trailer trips, and I am off to the races. It works perfectly. 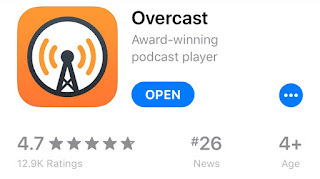 I started with the standard podcast app on my iPhone, but was having trouble with it on playback, so I switched to a free, down-loadable app called Overcast, which works great. I find that the podcasts keep my mind engaged, but because there is no visual, it doesn't detract from the work that I am doing with the quilt, whether it be piecing, ironing or quilting. When I am doing the quilting part, I sometimes will wear a pair of noise-cancelling earphones instead of the speaker, as it can get a little noisy. I even listened to Dan Carlin's 20-hour Blueprint for Armageddon podcast about WWI before we made our trip to WWI & II battlefields and towns in France in late 2017. Fascinating stuff. Again, I have no relationship, financial or otherwise, with Overcast, the Doss Speaker or any of the podcasts that I have listed above. 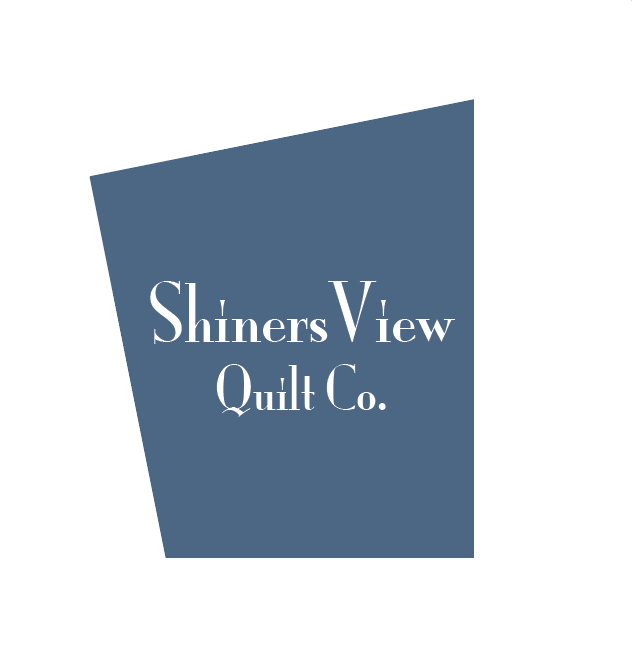 What do you watch/listen to when you're quilting? 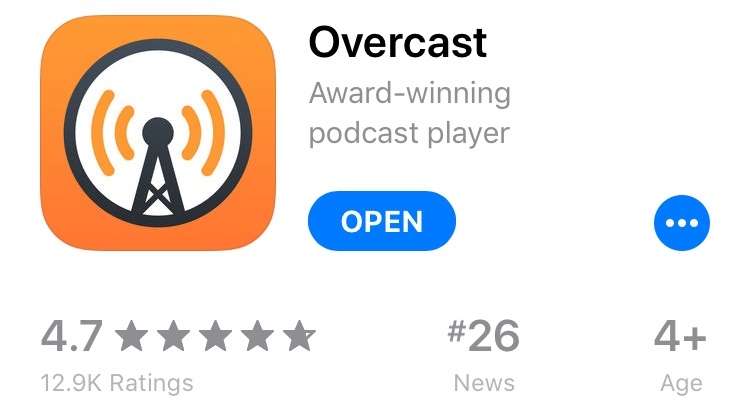 If you're already a podcast listener, love to hear what you enjoy listening to! Try the Myths and Legends podcast. And RadioLab. I find that if I try to listen to an Audiobook, or something that requires some attention, my sewing slows WAAaaaayyy down. Oops. I can listen better when I am cutting or pinning.